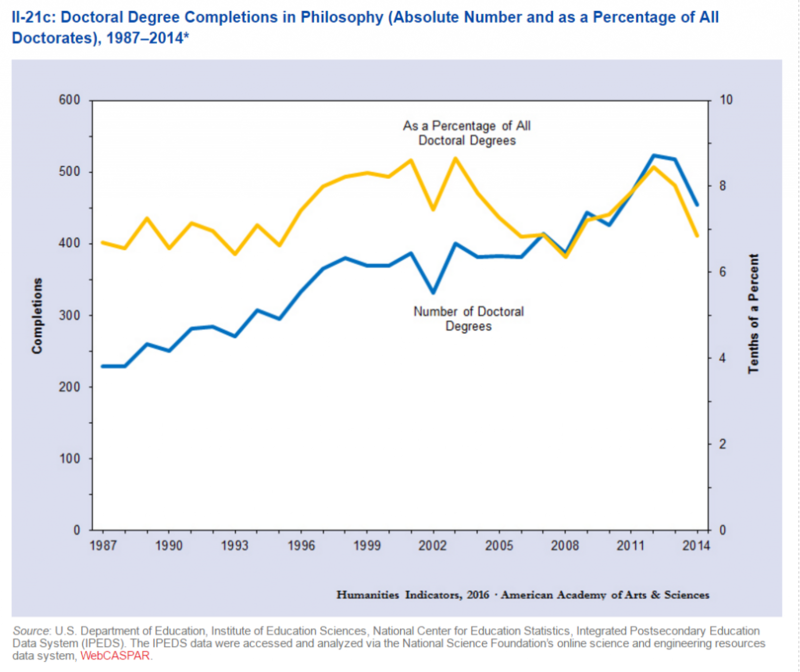 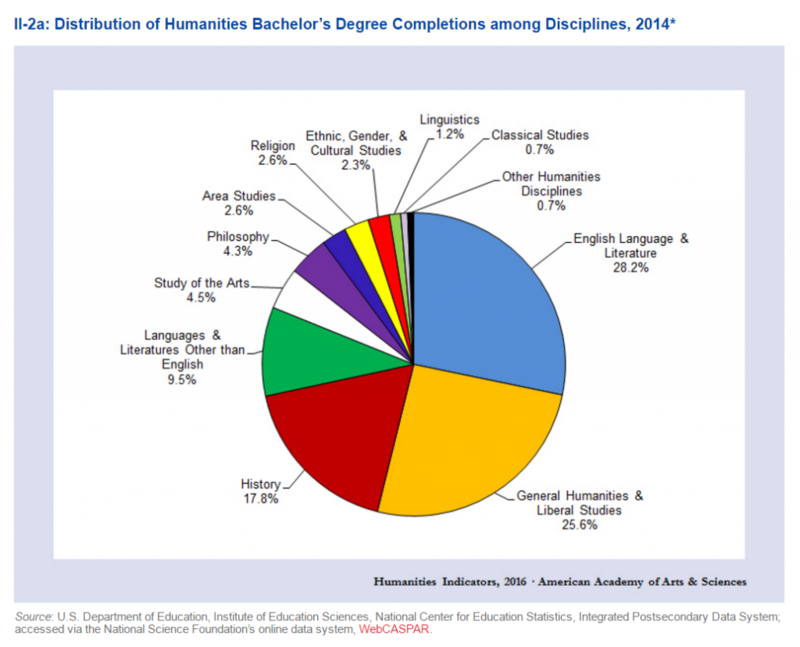 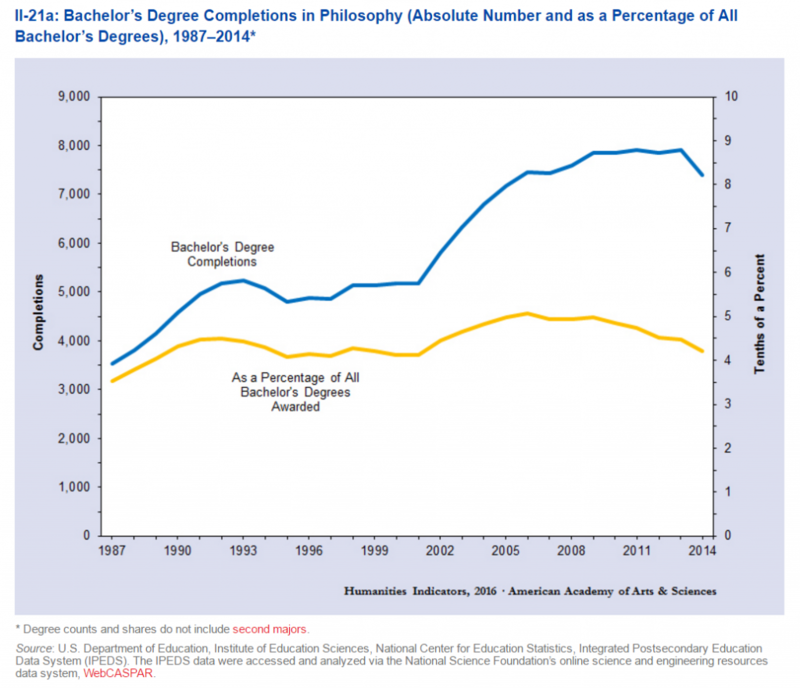 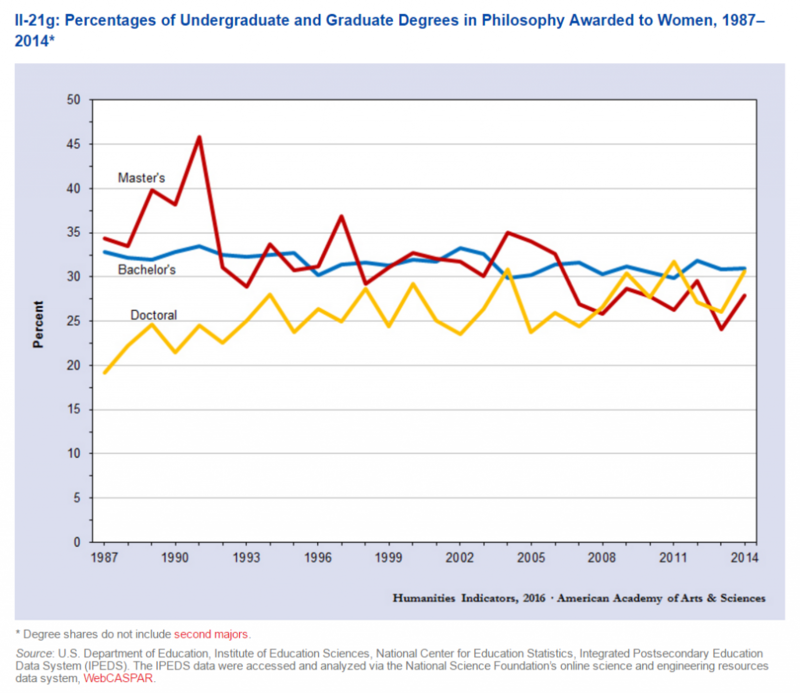 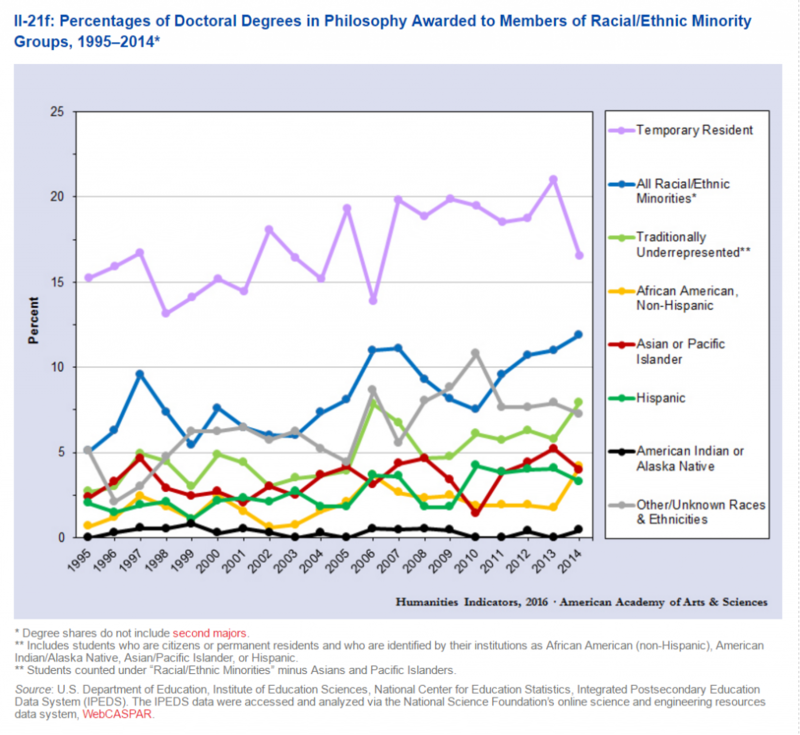 Humanities Indicators, a project of the American Academy of Arts and Sciences, has released new degree-specific data on various humanities subjects, including philosophy. 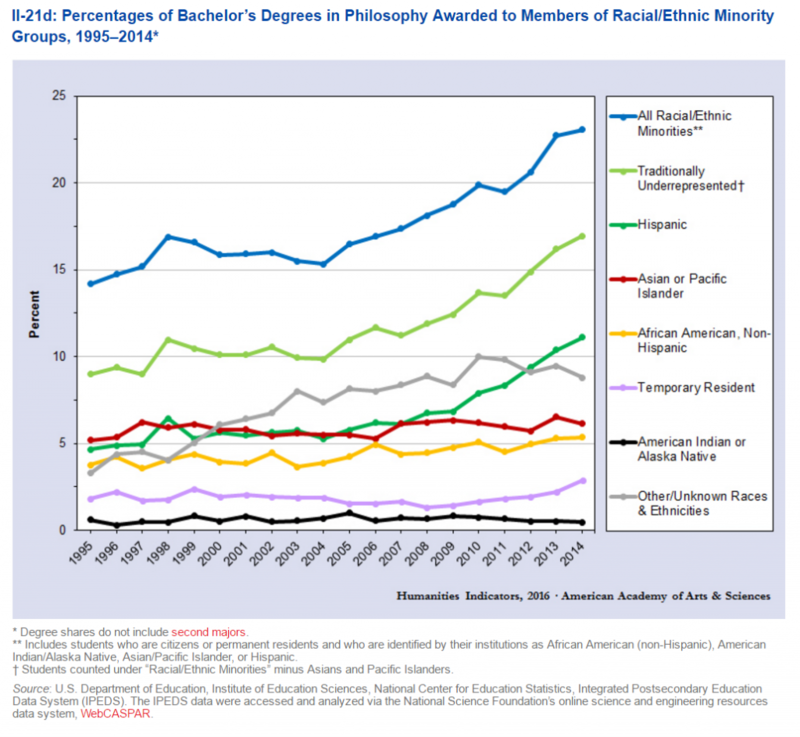 Here are some of the findings. 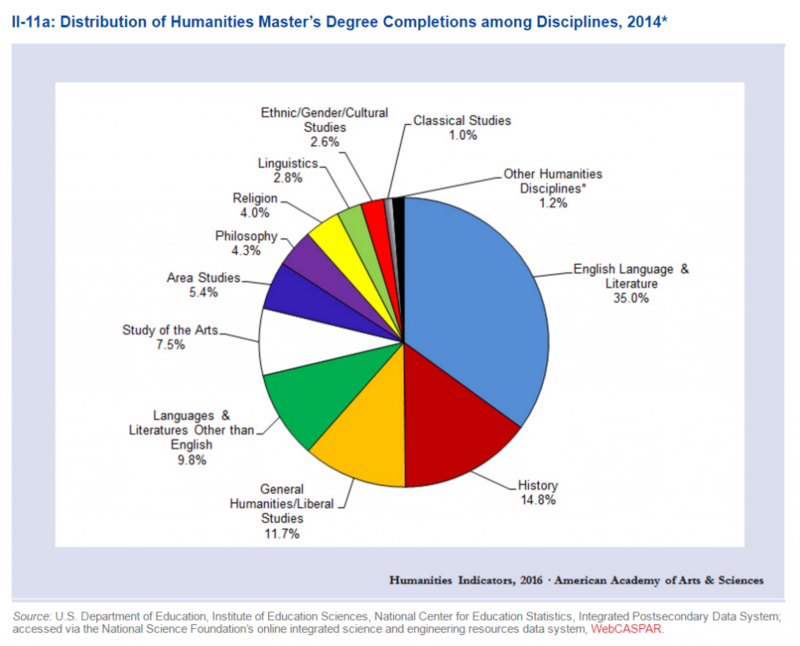 All data and images below are from the Humanities Indicators site. 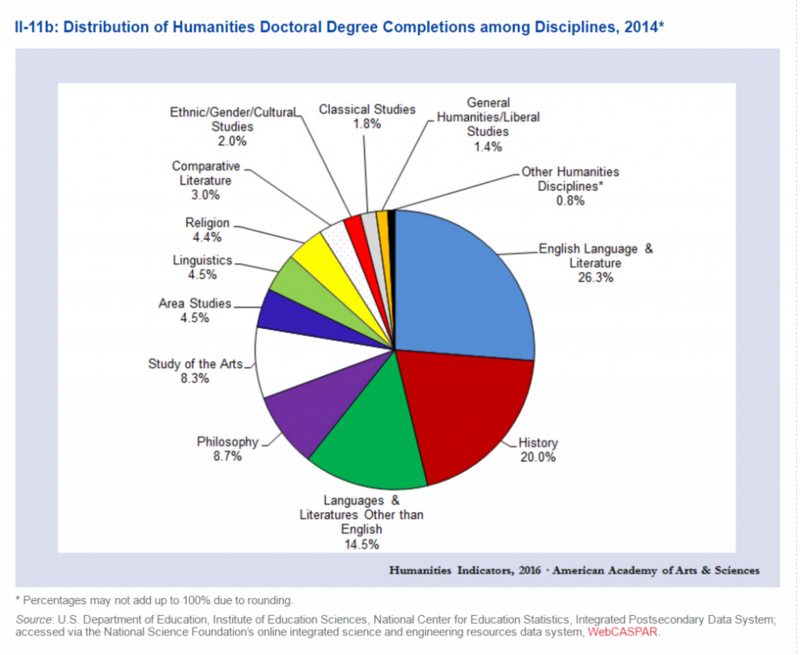 There are many other reports from Humanities Indicators here. 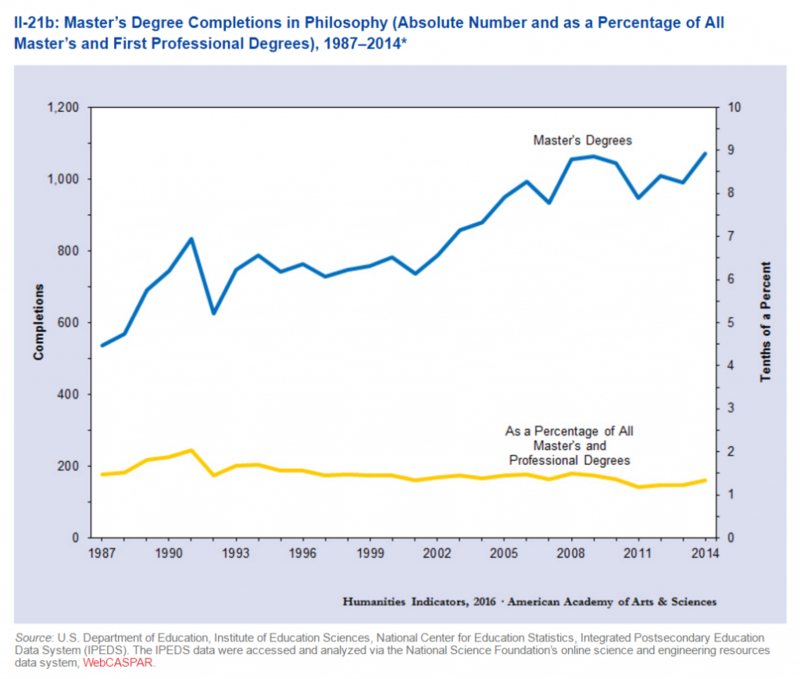 And here is an Inside Higher Ed story about the recent batch. 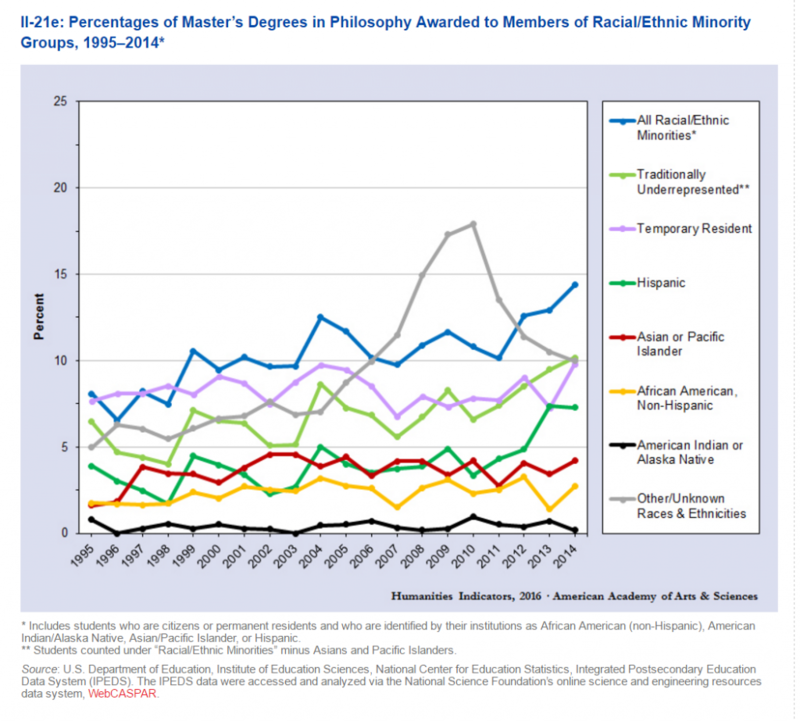 UPDATE: Robert Townsend, Director of the Washington office of the American Academy of Arts & Sciences, has authored a post about the philosophy data at the Blog of the APA.